The Utah nurse whose videotaped arrest provoked nationwide outrage says Salt Lake City police must work to win back public confidence. "I'm not here to police the police," Alex Wubbels, 41, said Monday on TODAY. "The police need to do that if they're going to regain any kind of trust by me or, I think, the public." The Salt Lake City Police Department has been roundly criticized after the release of body camera video showing one of its officers, Det. 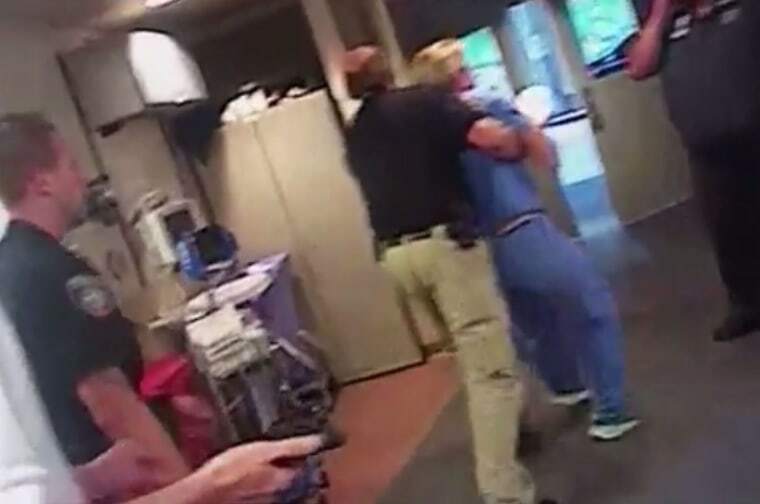 Jeff Payne, arrest Wubbels when she refused to allow officers to draw a patient's blood. Payne and a second officer have been placed on paid administrative leave pending the investigation, police said Friday. The second officer wasn't identified. In bodycam video of the July 26 arrest, Payne demands that Wubbels draw blood from an unconscious patient, the victim of a road accident that left him badly burned. Wubbels refuses, citing hospital protocol. Payne becomes agitated, and Wubbels doesn't back down. "No, we're done," Payne says abruptly in the video, which may have been edited. "You're under arrest. We're going!" Payne can then be seen handcuffing Wubbels and dragging her from the hospital. She was later released and not charged. In a written report obtained by The Salt Lake Tribune, Payne said he needed the blood sample to determine whether the patient had illicit substances in his system at the time of the crash. Prosecutors have called for a criminal investigation. 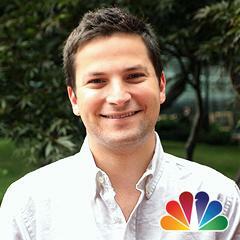 NBC News has reached out to Payne for comment. Wubbels said the incident "resonates with people all over." "I feel a sense of urgency for this conversation," she told TODAY. "We need to make this better. This can't be happening." "If I have anything to say about it," she added, "it won't happen again." Her attorney, Karra Porter, added that a civil lawsuit is "not off the table." At a news conference Monday afternoon, hospital officials praised Wubbels for standing her ground, putting her own safety at risk to uphold hospital policy and defend patient privacy. "Her actions are nothing less than exemplary," said Gordon Crabtree, the chief financial officer of University of Utah Health. Hospital officials also announced changes to the facility's protocol with law enforcement. Among the changes, nurses will no longer work directly with law enforcement, Crabtree said. Wubbels competed as an Alpine skier in the 1998 and 2002 Winter Olympic Games. She has worked at the hospital since 2009. The inquiry will be run by Salt Lake County's Unified Police. The district attorney's office will review the findings and determine whether they merit criminal charges. The Supreme Court ruled in 2016 that a blood sample can't be taken without patient consent or a warrant. "We need to make this better. This can't be happening." Salt Lake City police updated their blood-draw policy "right away" to match the hospital's, and the department has already re-trained officers on the updated policy, police spokeswoman Christina Judd said. Police also met with hospital officials within 24 hours to figure out "what we needed to change to make sure it didn't happen again," Judd said. "We have a really strong tie to the nurses that we work with. The police interact with nurses multiple times a day sometimes, and we never want to fracture that relationship," she said. "We took the incident very seriously from the moment we found out about it and have been working really diligently with Wubbels' attorney and ... herself and trying to make sure that no one in the medical profession ever needs to fear a police officer here," she added. "It's so sad that we've had this rift in our relationship with the medical community, and we're working hard to fix that."